Picture of Bamburgh Castle, Northumberland. 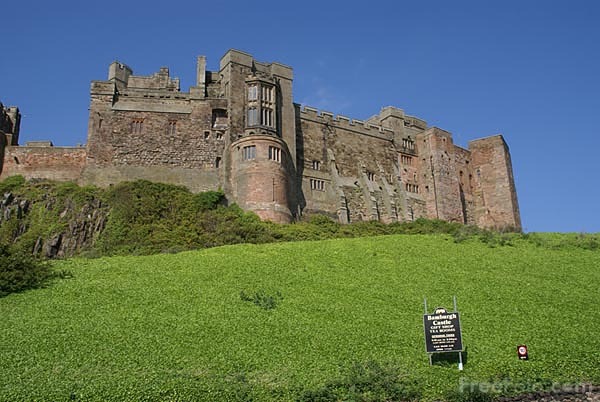 It is one of the finest castles in England and is located on the coast at Bamburgh in Northumberland. VIEW: More images from the category Northumberland Coast or taken at the same location or around the same time .